A New Queen Takes the Reign! Julie Cangialosi is named Mrs. DC America 2017. Next Stop, Mrs. America. Julie Cangialosi is Mrs. District of Columbia America 2017. The judges crowned Julie on March 18, 2017 at the Embassy of France in Washington, DC. She competed touting the platform of pregnancy loss and miscarriage awareness. As a proud mother of a double rainbow she emphasized the need to bring awareness to a cause that is often not spoken about but affects many. 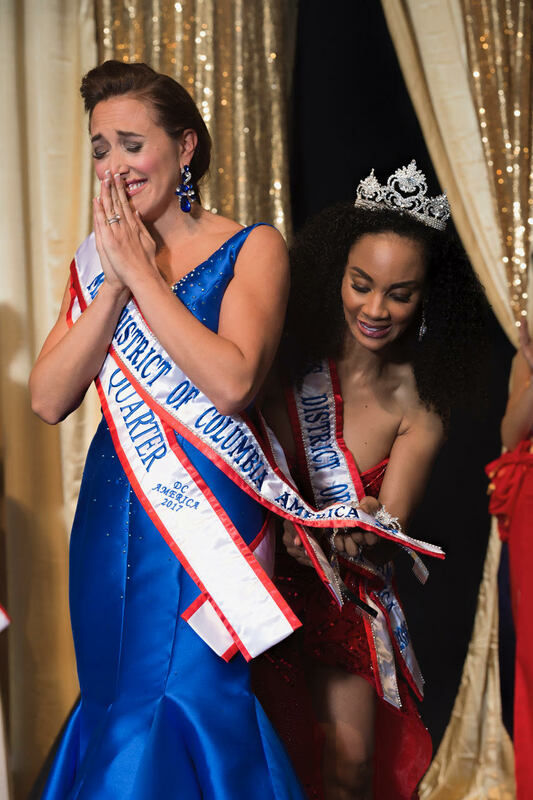 WASHINGTON - March 19, 2017 - PRLog -- The Mrs. DC America Pageant was produced by An Officer and Gentlewoman, LLC. The pageant recognizes married women for their personal, professional and community achievements. The sold-out pageant had performances from Zafire Ladies DC and Zafire DC Project. The pageant also paid tribute to Mrs. DC America 2016, Kinosha Soden with a black and white mini-movie directed and produced by Raquel Riley Thomas. Julie graduated from Russell Sage College in Troy, New York with a degree in Nutrition Science. Immediately following graduation she started her Dietetic Internship at the University of Connecticut in Storrs, Connecticut, where she had her research published as a co-author in the Journal of the American Dietetic Association in 2003. After working as an ICU dietitian Julie used her science background to parlay it into a pharmaceutical sales career, currently working for Novartis Pharmaceuticals. Julie's love for health and fitness inspired her to become a fitness professional instructing Barre and Pilates classes at Vida Fitness in downtown DC. In 2011, Julie married James Cangialosi, a Special Agent with the Air Force Office of Special Investigations, in a beautiful ceremony at the Mandarin Oriental in Washington, DC. James and Julie are the proud parents of two children, Landon and Elle. Julie's hobbies include traveling, trying new recipes, and enjoying sporting events with her family, especially the Washington Capitals. 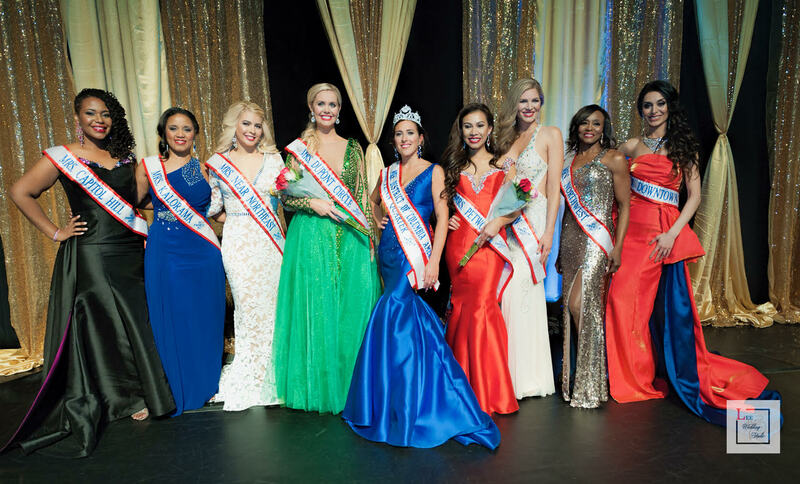 Military Spouse Wins Mrs. PA America 2018. Heads to Mrs. America!